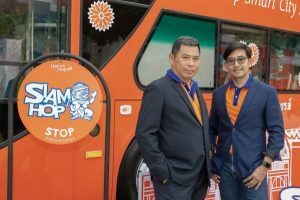 Mr.Jiradej Huayhongthong, President of Total Biz Connect, Co., Ltd., Siam Hop Smart City Sightseeing Bus service provider, revealed that Siam Hop is aimed at catering to the diverse needs of today’s tourists who adopt a changing lifestyle. 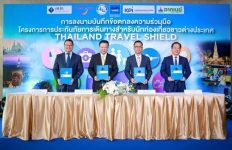 Also, it seeks to raise the bar for Bangkok’s transportation services—in line with the national policy on industry 4.0 to bring tourists back to the country. Over 400 million baht has been invested to this project. 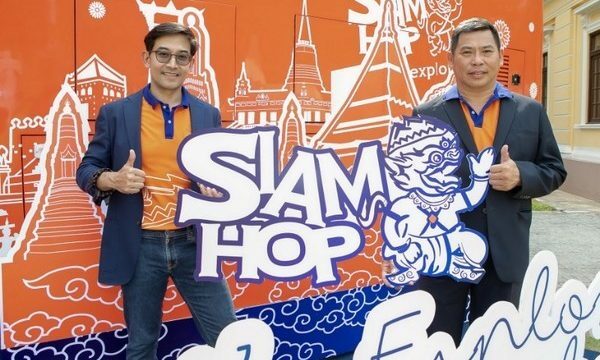 As Siam Hop mainly targets the new generation tourists, the company has partnered with Ali Pay, making Siam Hop more widely known among the public. 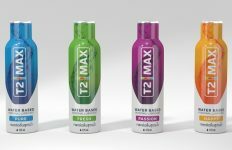 The number of customers is expected to reach 1,500 – 2,000 per day, with a focus primarily on those from China, other Asian countries and Europe. 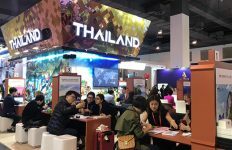 The company communicates with its potential customers mainly through social media and is engaged in sales promotion activities such as offering discounts and exclusive services from its partners like MBK Department Store, King Power, Central Department Store, Museum Siam, Mahanakhon Building, etc. Siam Hop is an outstanding city tour bus system with the most comprehensive coverage including four routes—Hop Heritage for tourists who cherish Bangkok’s unique historic and cultural heritage, HOP CBD for those who treasure urban living particularly in the city’s business districts such as Silom, Suriwong and Charoenkrung, HOP Shopping for those who love shopping in the Sukhumvit shopping paradise area, and HOP Entertainment for those who prefer hot spots for relaxation and entertainment on Ratchadapisek and Ladprao roads. Along each route, tourists will find HOP stops with HOP Stop signs clearly displayed to facilitate their trip. Plus, they will enjoy free WiFi while charging two smartphones using USB ports available on the bus. 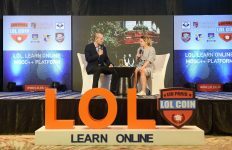 “We offer total convenience and comfort with our Siam Hop Application to provide interesting updates about popular tourist attractions in eight languages, i.e. English, Bahasa, Chinese, Russian, Japanese, Korean, German and Thai”, added Mr.Jiradej.